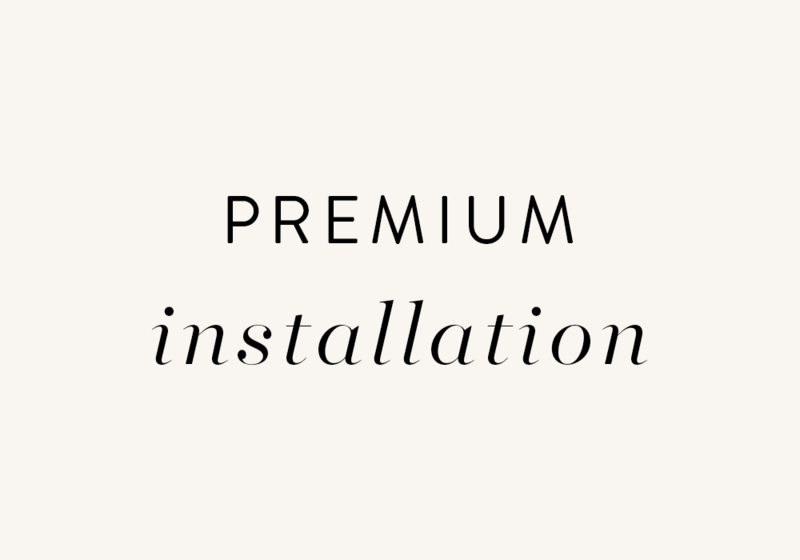 After placing your order, fill out the Premium Installation Form with all of your details and preferences. After we install your theme, you’ll receive an email letting you know installation is complete. Then you’ll be ready to launch your beautiful new website! Premium Theme Installation is ONLY available for our Premium WordPress Themes.